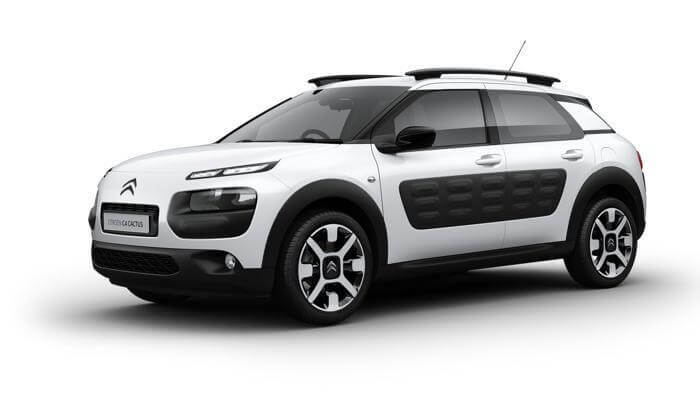 Welcome to Pacific Euro CITROËN, Newcastle’s official CITROËN dealer. 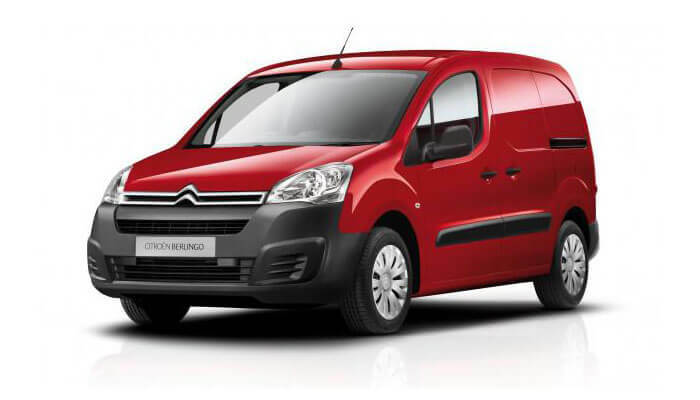 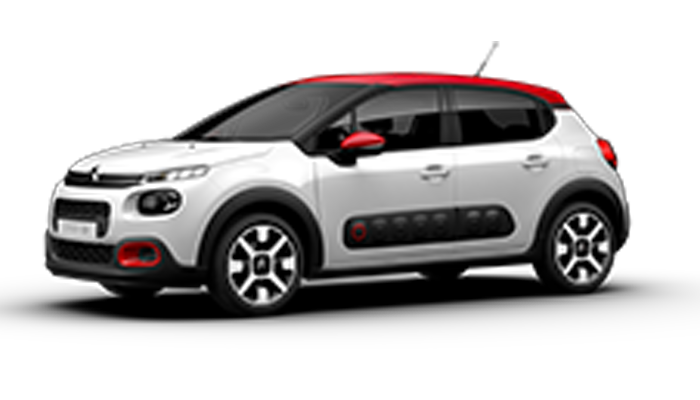 We stock the full range of CITROËN vehicles and have factory trained technicians to look after your CITROËN. 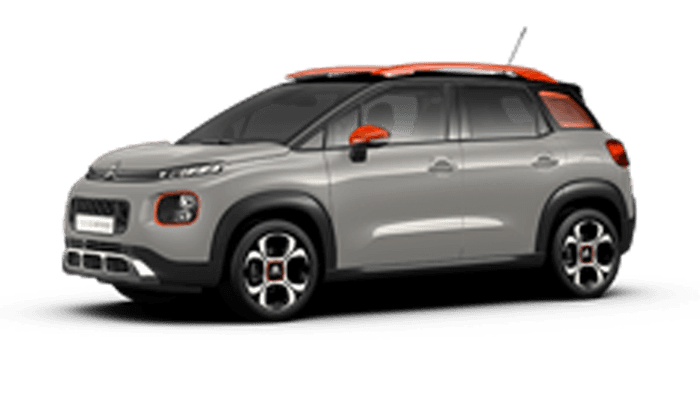 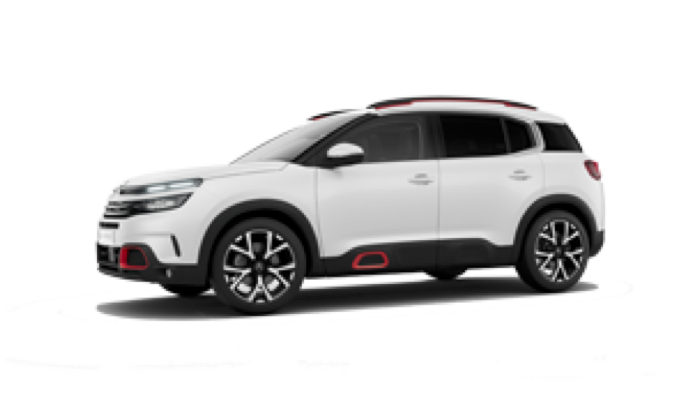 Our staff is dedicated in providing you with the best of care at all times, so whether you are buying, selling or leasing come and experience the difference at Pacific Euro CITROËN.